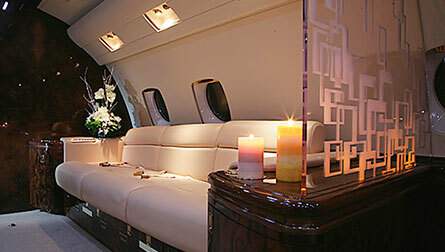 Organization of commercial transportation is one of the main area of MSKY company’s activities. 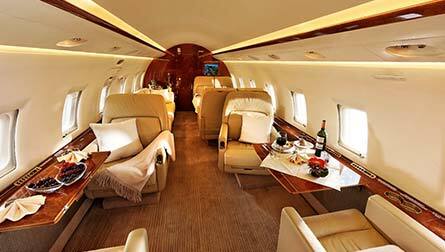 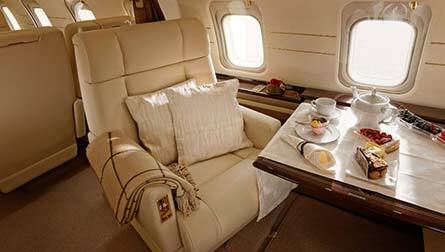 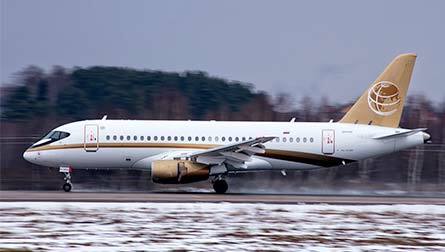 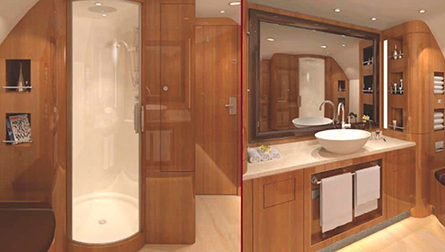 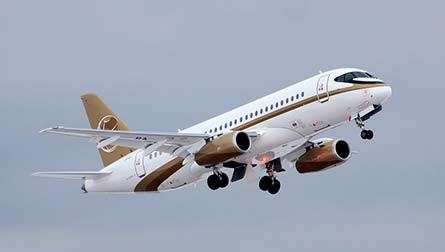 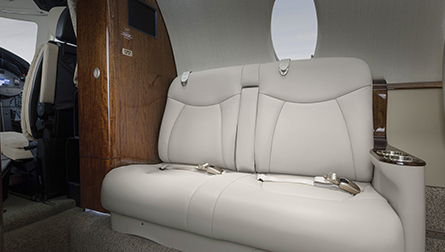 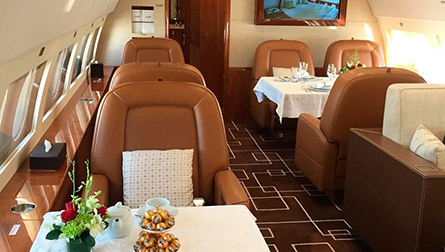 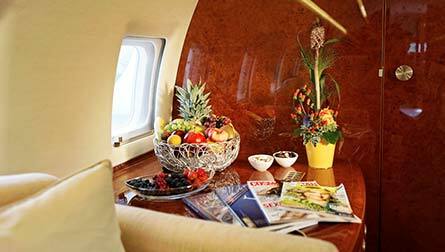 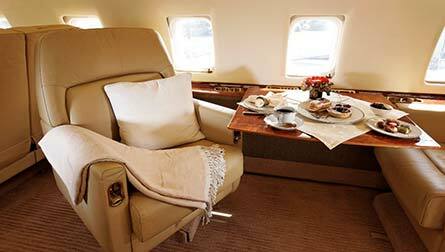 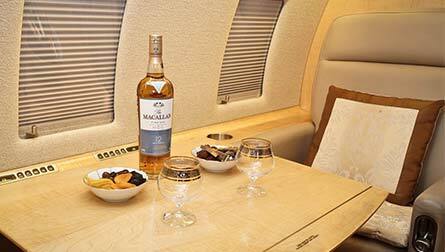 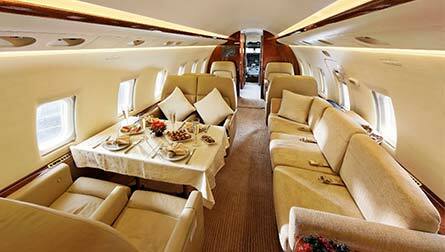 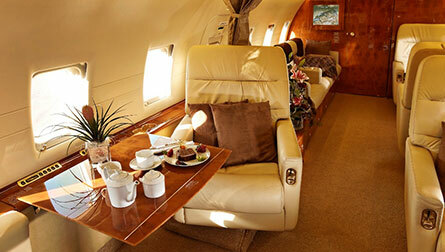 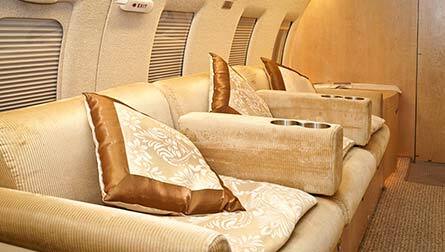 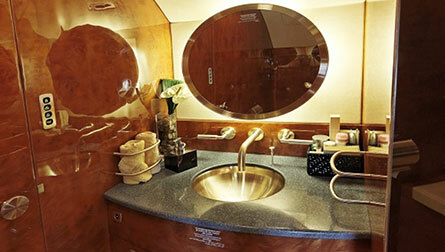 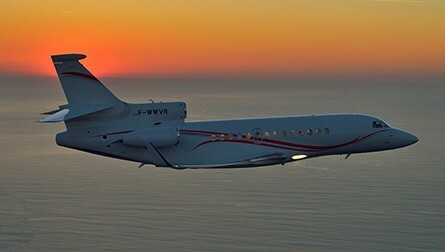 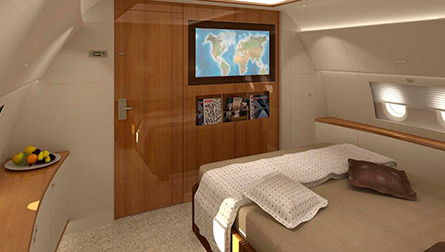 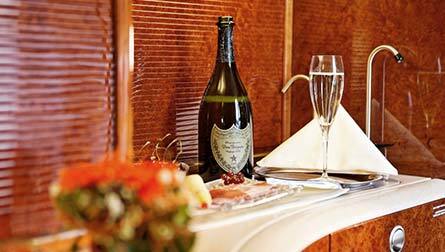 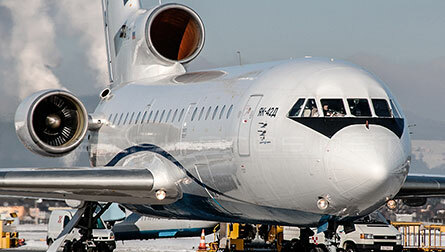 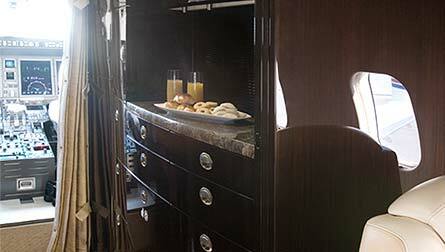 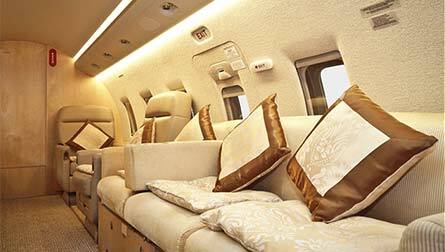 MSKY is an authorized broker and a member of Russian United Business Aviation Association. 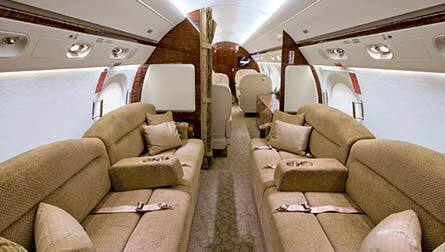 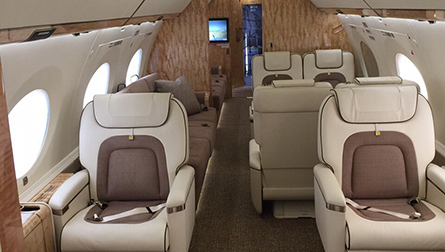 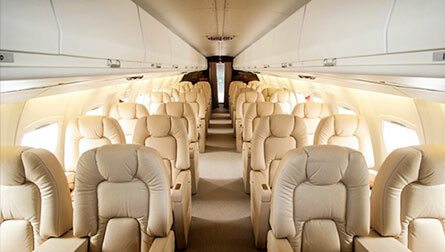 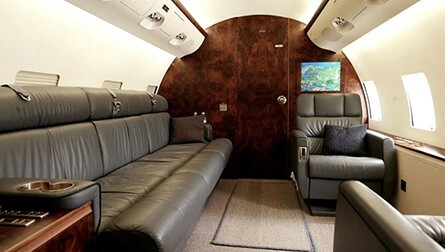 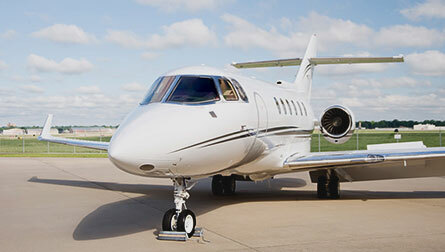 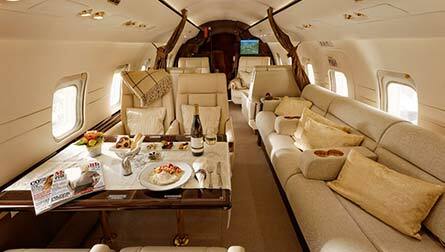 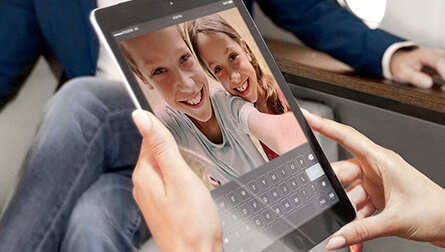 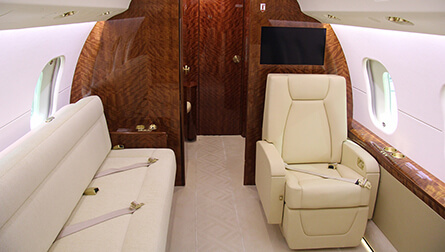 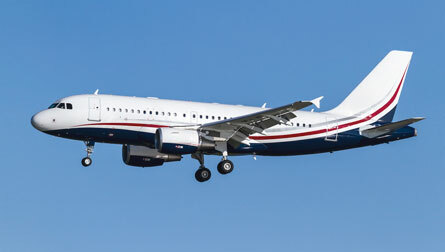 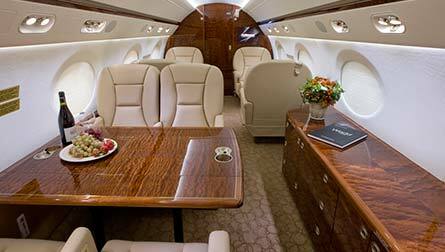 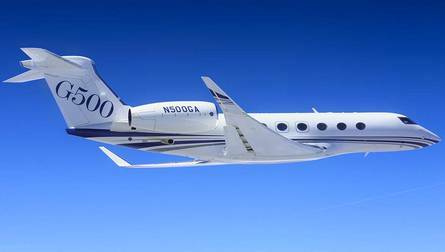 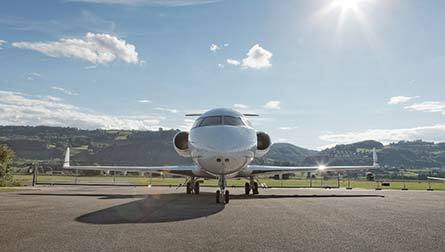 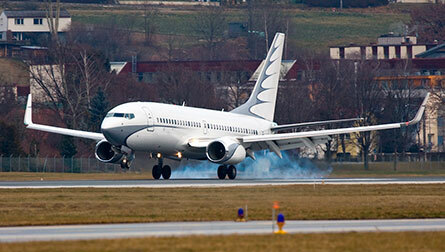 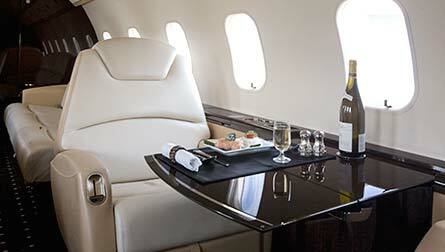 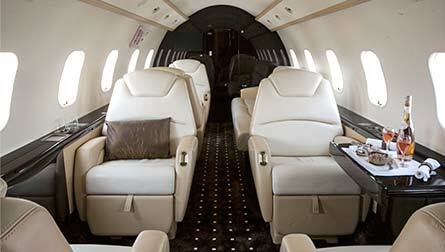 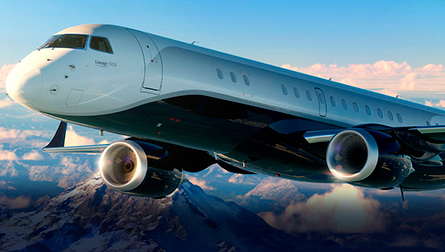 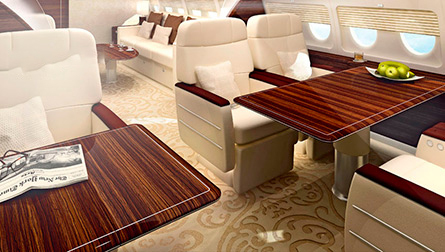 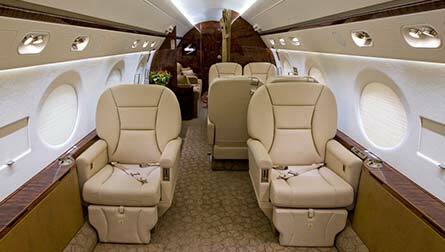 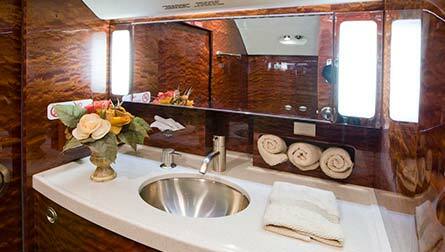 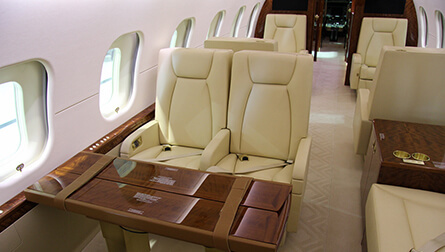 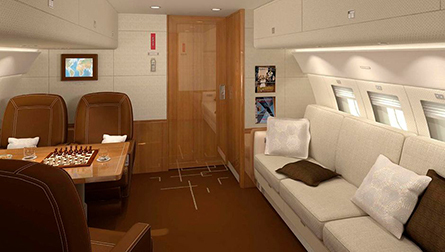 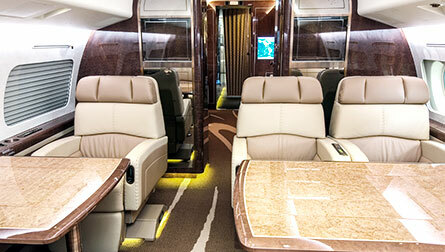 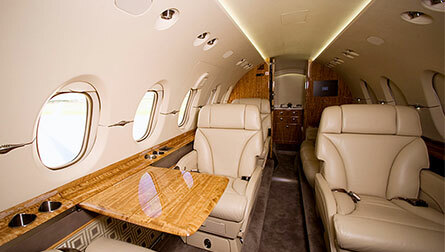 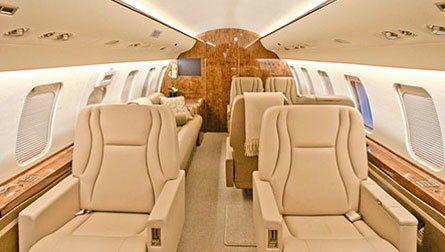 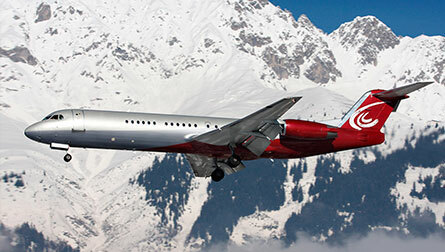 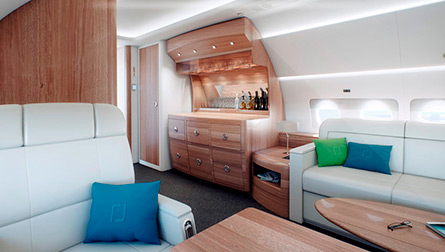 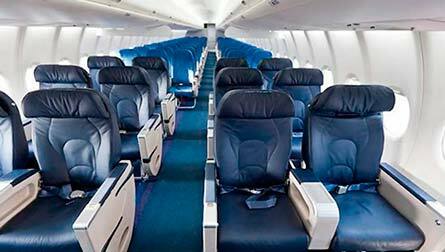 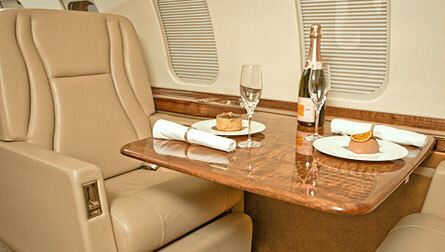 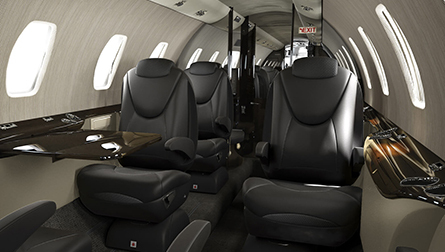 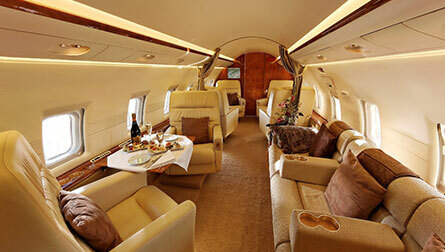 MSKY has a substantial experience and authorized rights to organize business charter flights. 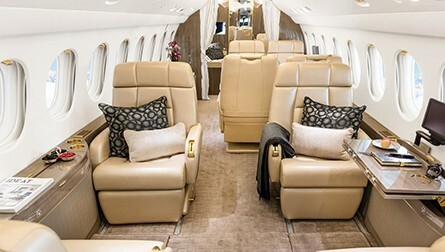 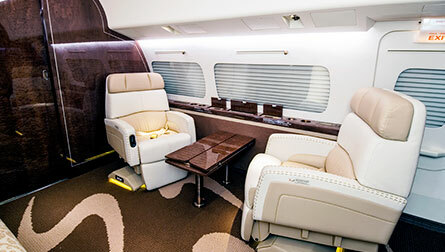 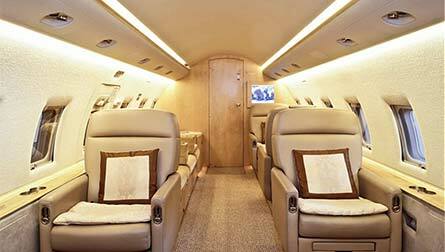 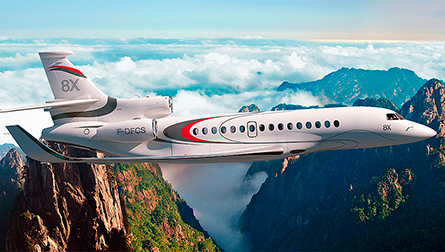 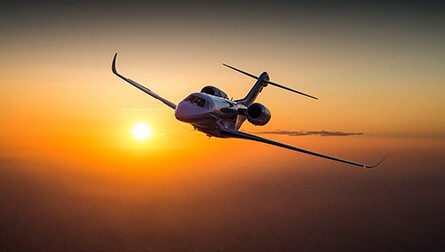 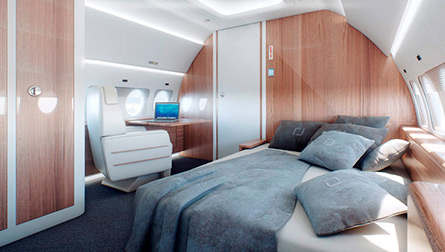 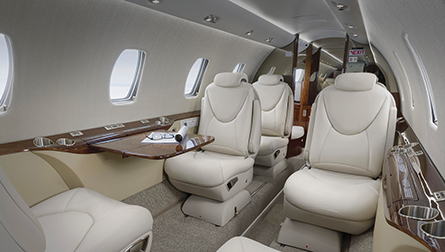 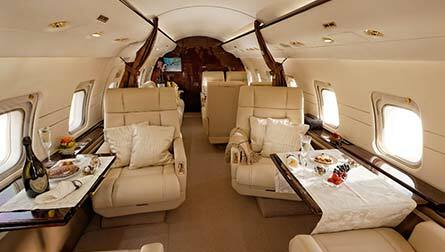 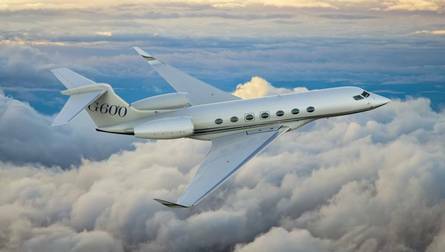 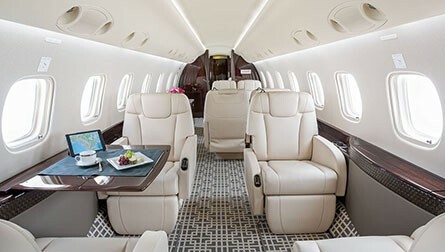 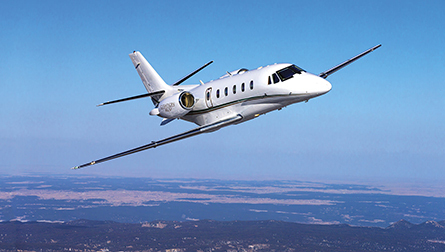 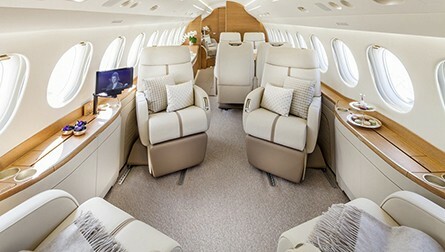 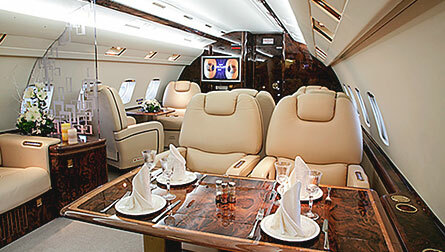 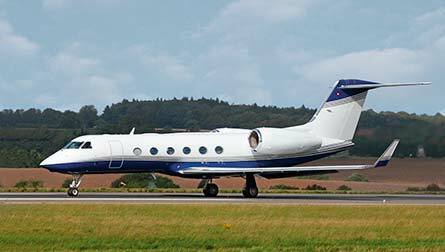 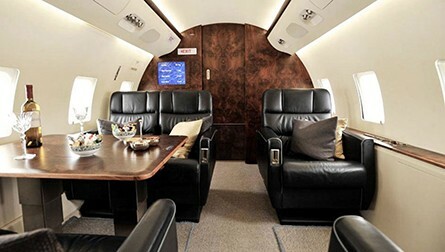 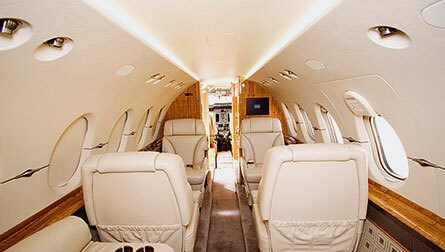 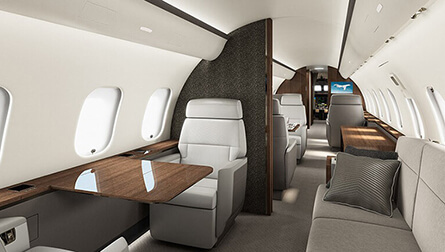 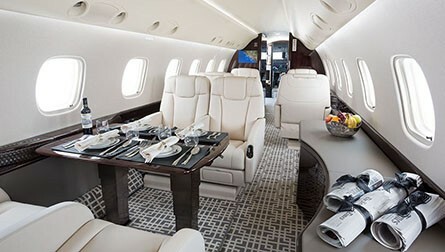 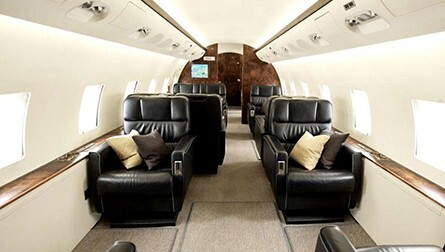 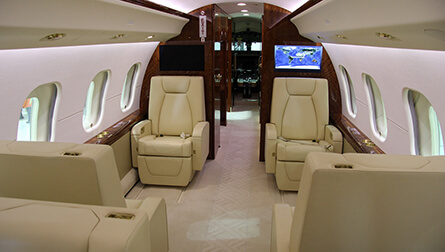 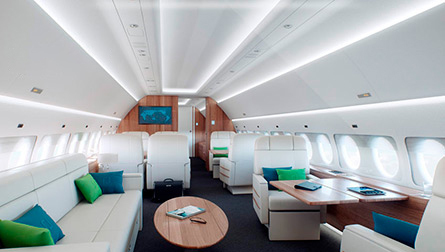 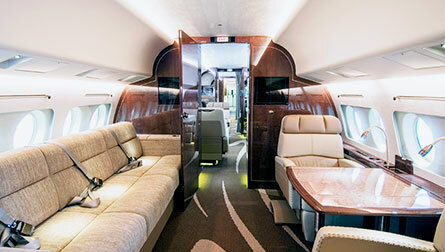 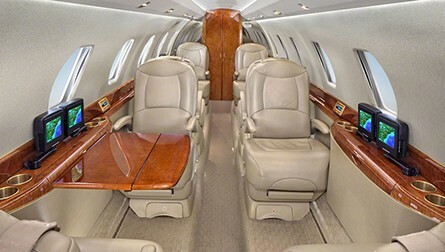 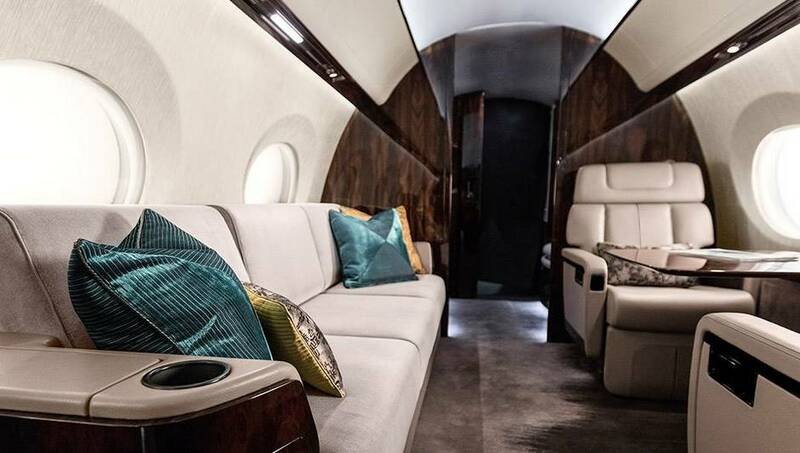 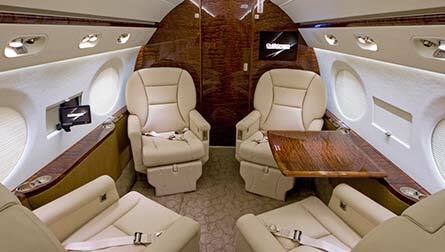 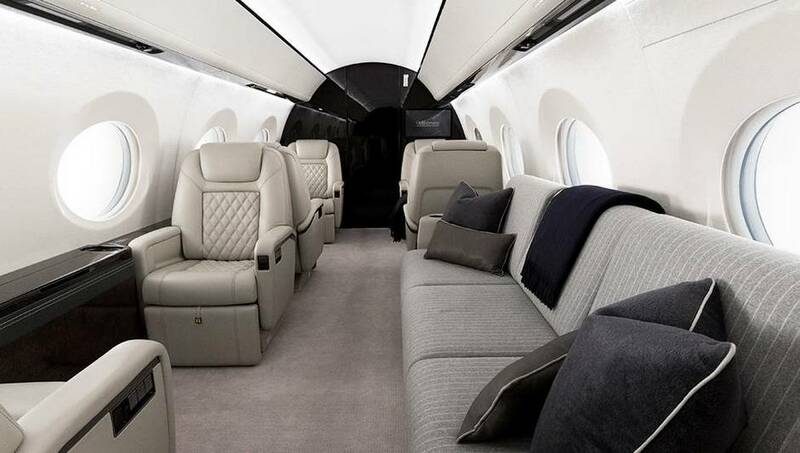 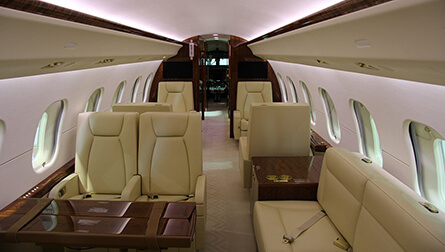 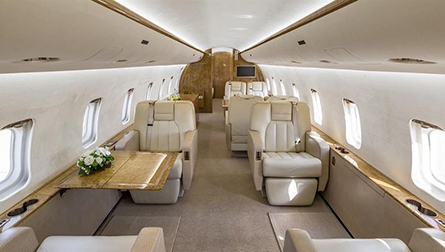 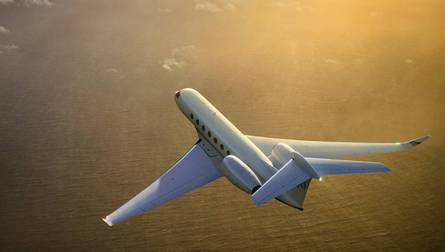 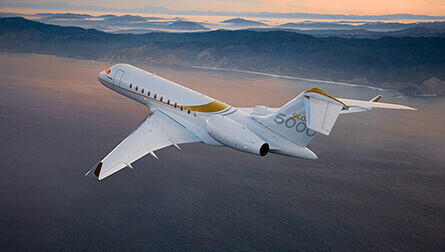 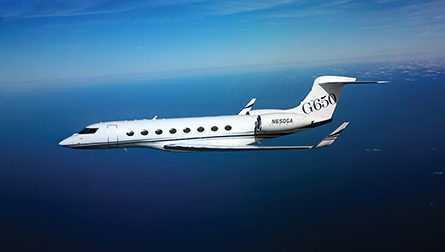 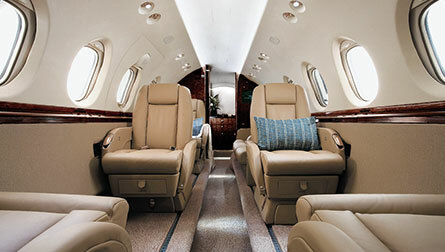 Choosing a charter service you get a high-speed comfortable jet, which delivers you to a desired place with maximum safe at a convenient time and absolutely confidential. 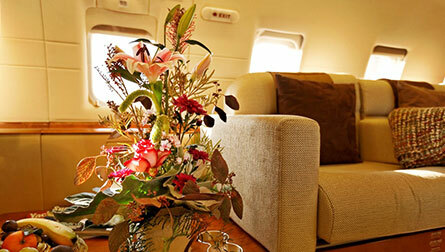 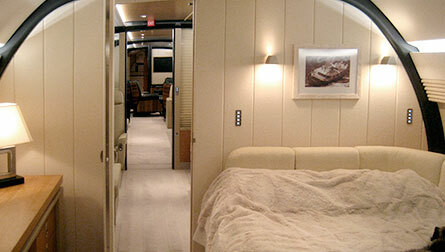 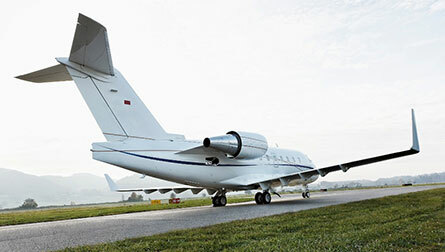 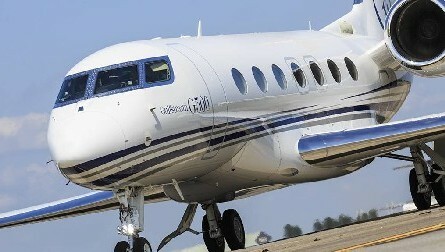 MSKY team will immediately offer you several charter options with fresh aircrafts and professional crew. 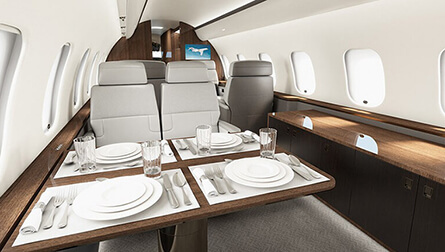 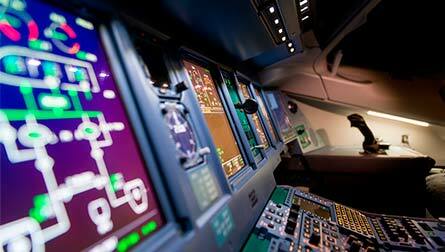 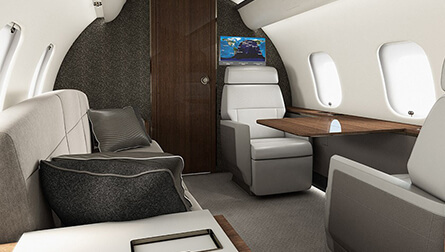 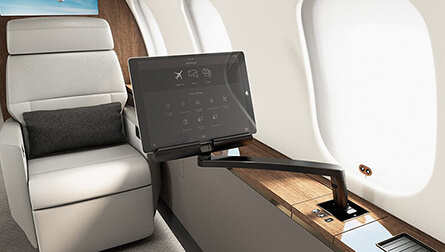 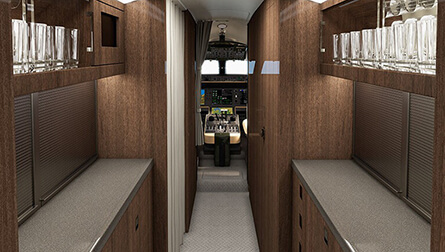 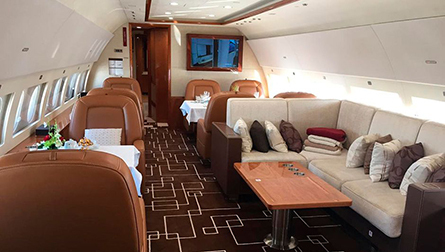 Final cost of business jet consists of the following matters: type of aircraft, year of its production, route complexity, flight duration, crew working hours, navigation and some more – everything is stated in an aircraft rental agreement. 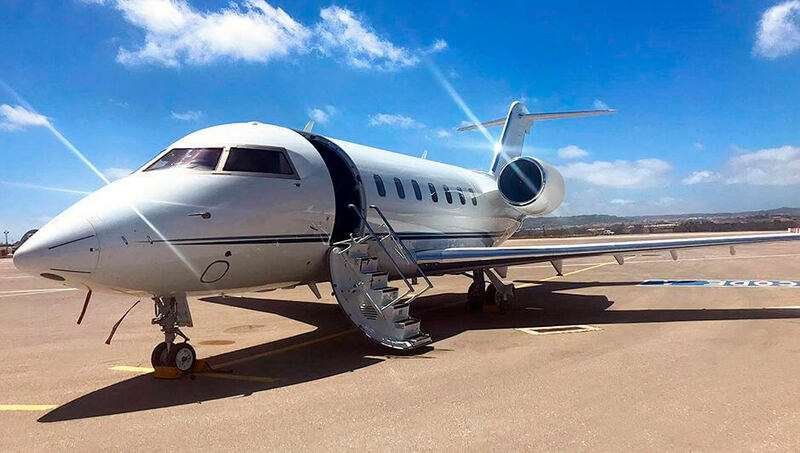 Private jet flight includes following: ready-to-fly jet, set up route, airport charge, VIP terminal service, crew service: captain, second pilot and flight attendant, meal from a chosen restaurant, information and support for all passengers and their representatives. 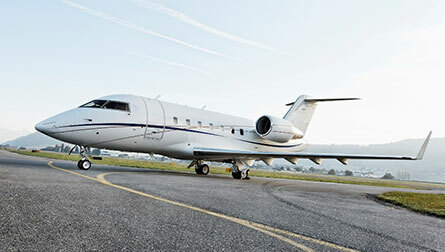 Private jet flight doesn’t include the following: extra landing, changing route and schedule, increasing number of passengers, any extra airport service, including duration of parking, aircraft de-icing, car service to the board, using internet or satphone on board. 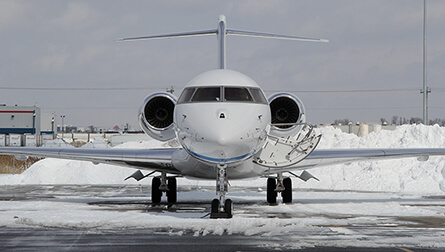 Team of professionals with solid experience in aviation will provide you flight option according to your needs fastest possible, offering optimum price, and organize any flight 24\7. 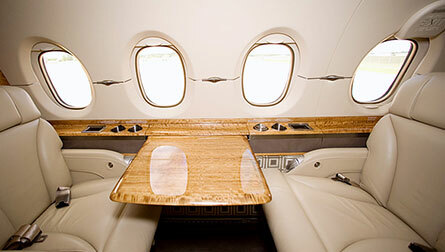 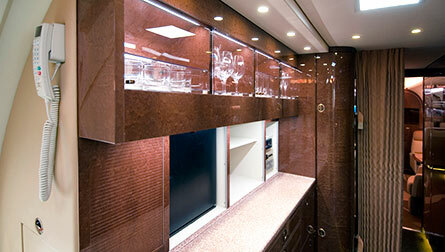 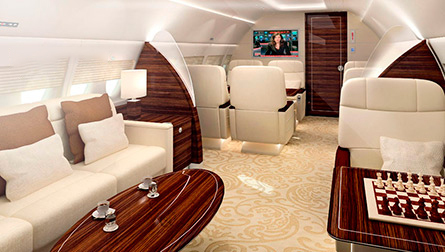 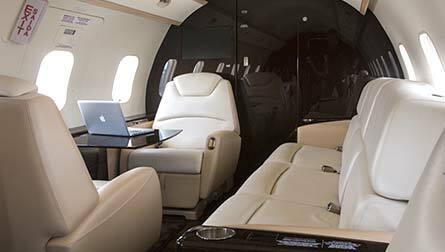 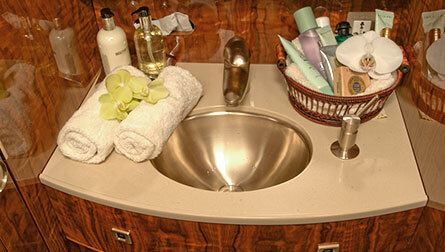 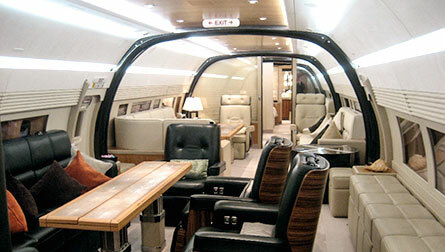 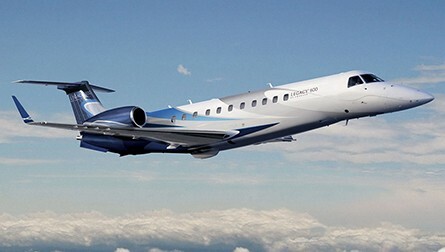 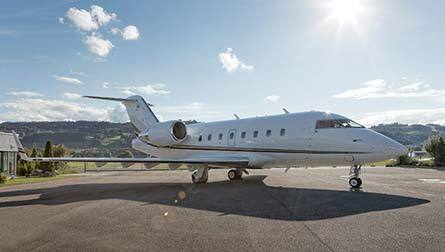 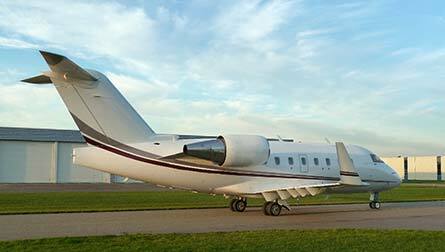 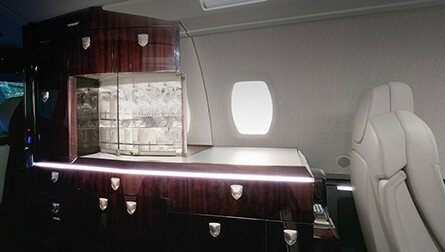 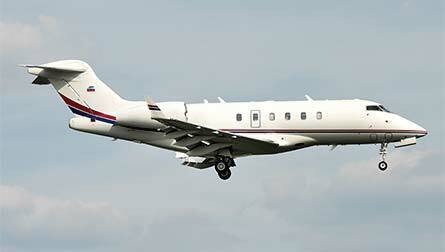 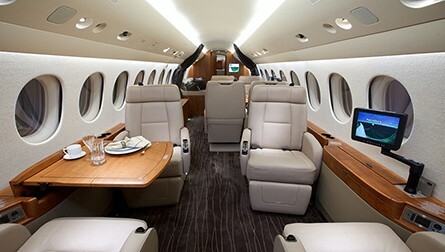 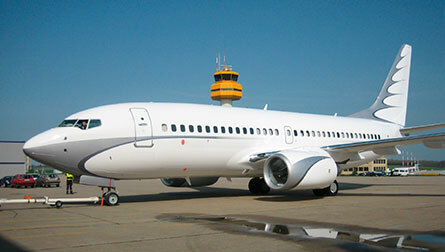 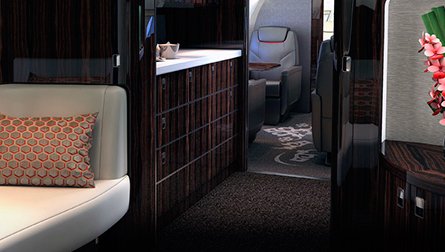 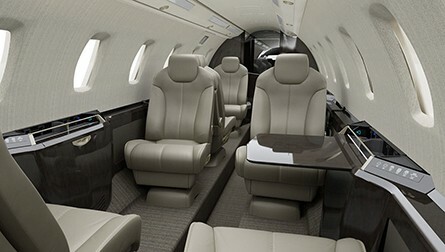 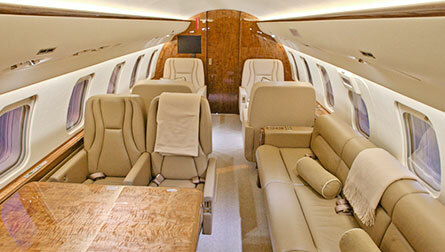 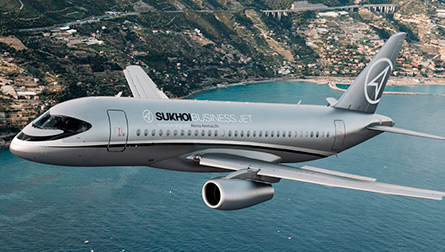 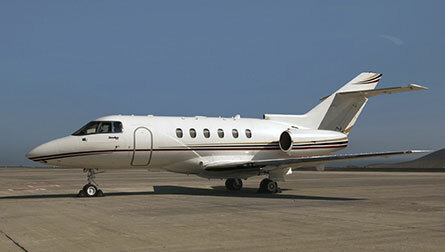 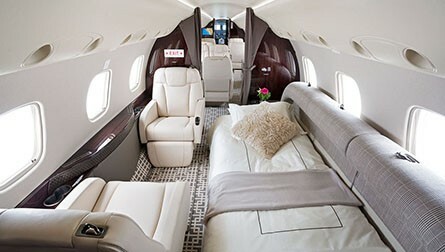 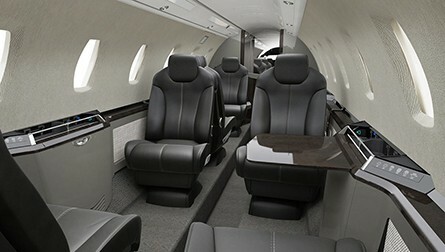 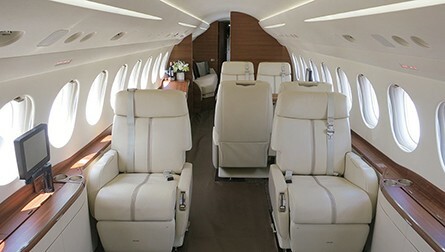 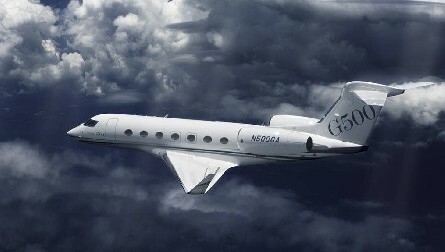 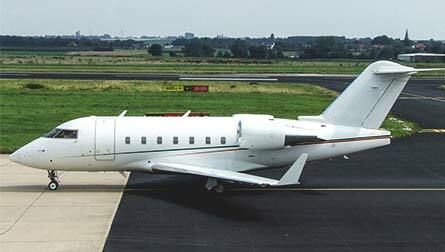 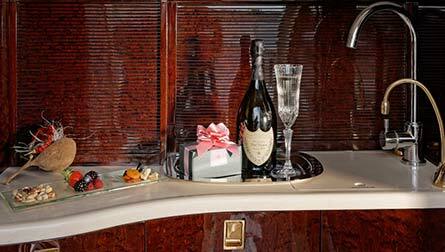 You can also order a business jet online. 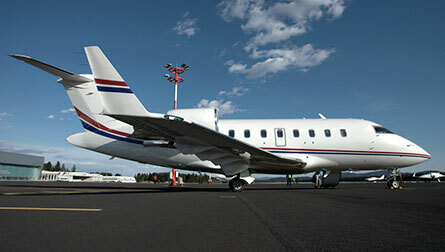 It will take just couple of minutes: choose a route, number of passengers, date and time of departure. 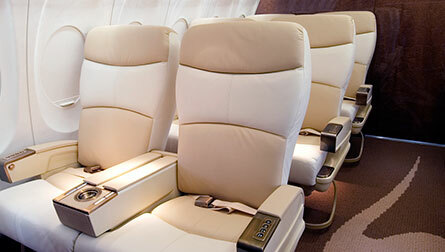 You will get best offers for best value.